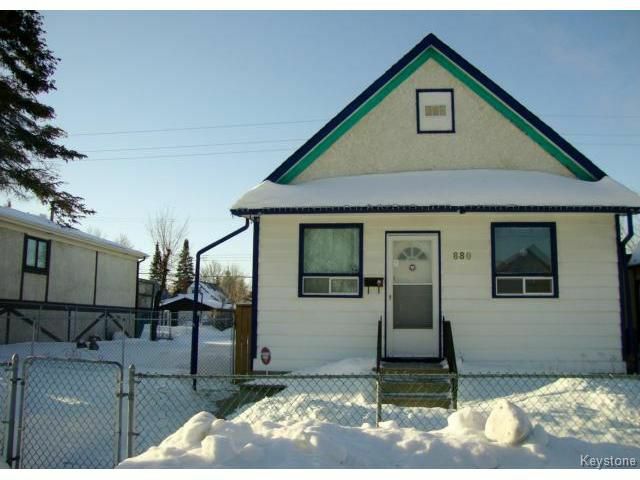 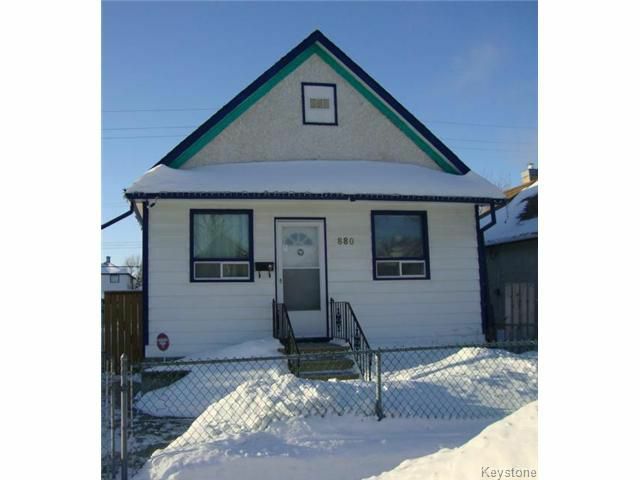 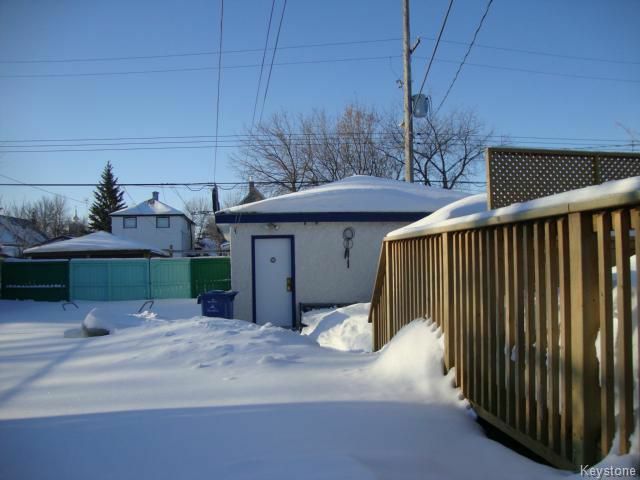 Great starter home or investment property with 50x132 ft. lot. 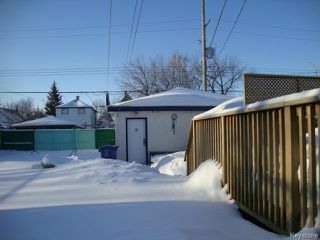 Full fin. 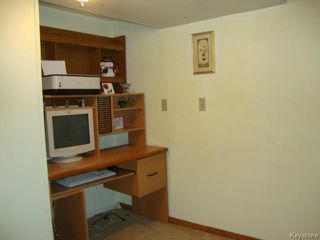 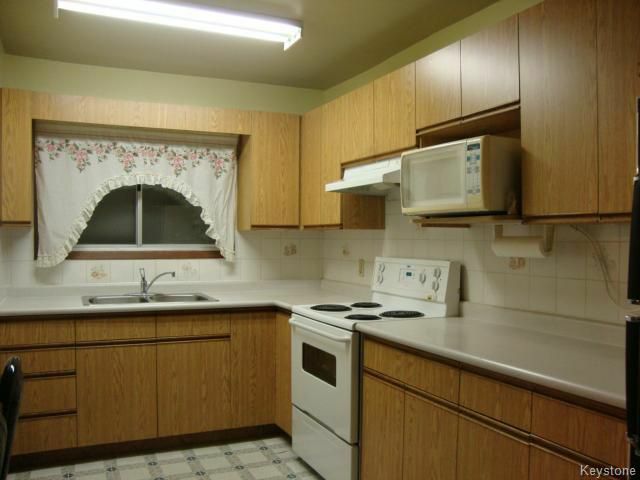 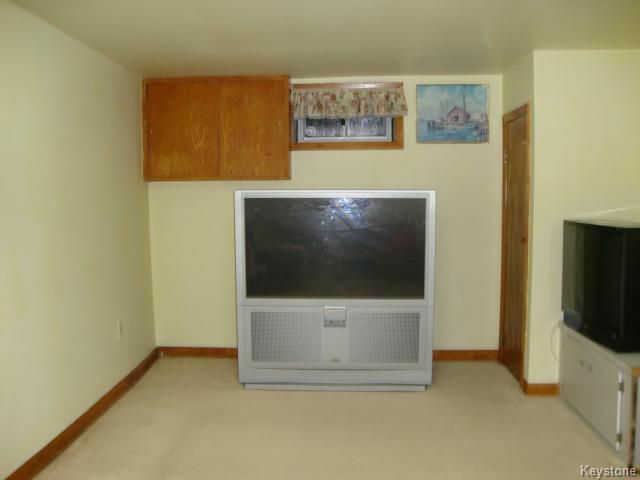 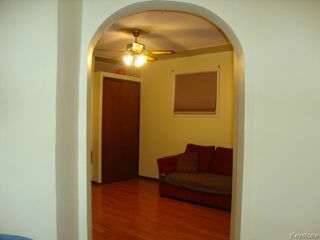 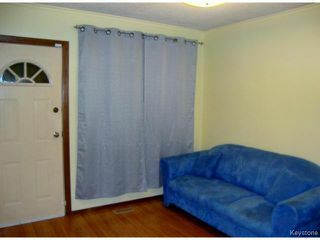 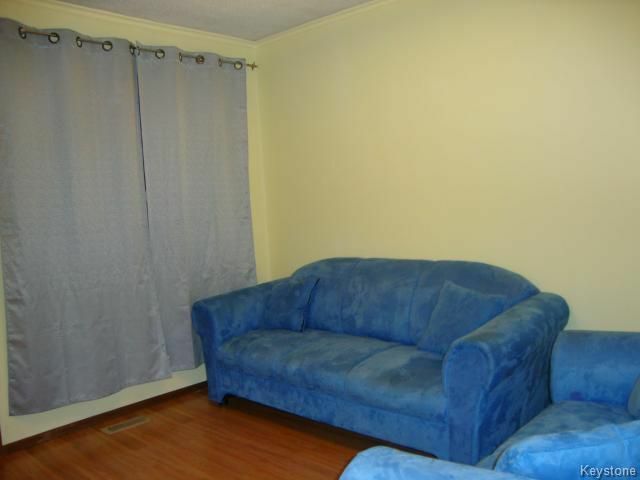 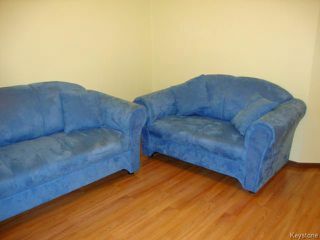 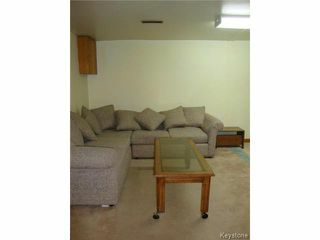 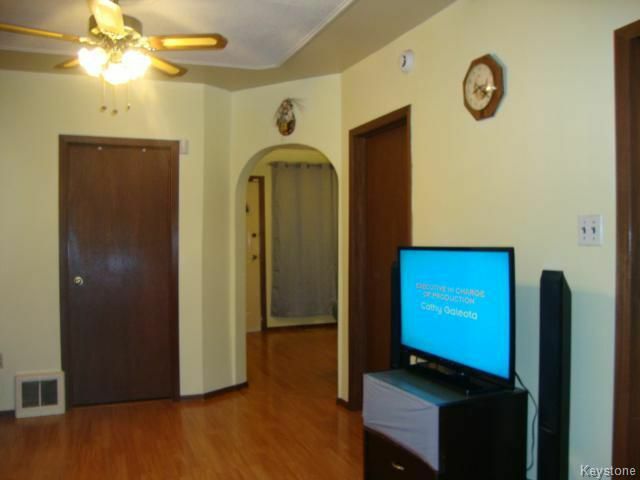 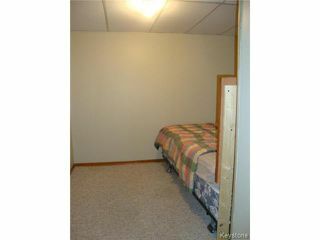 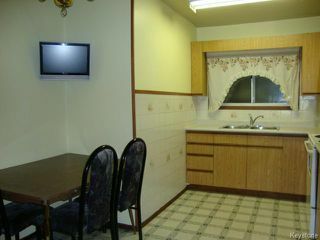 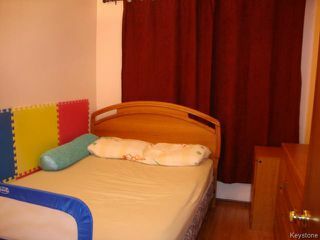 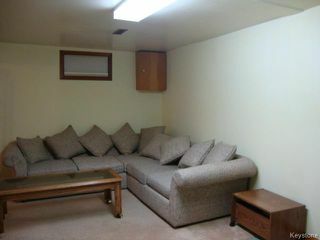 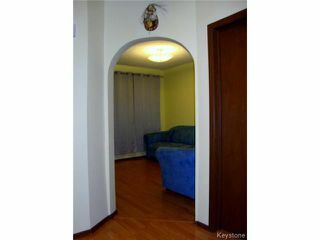 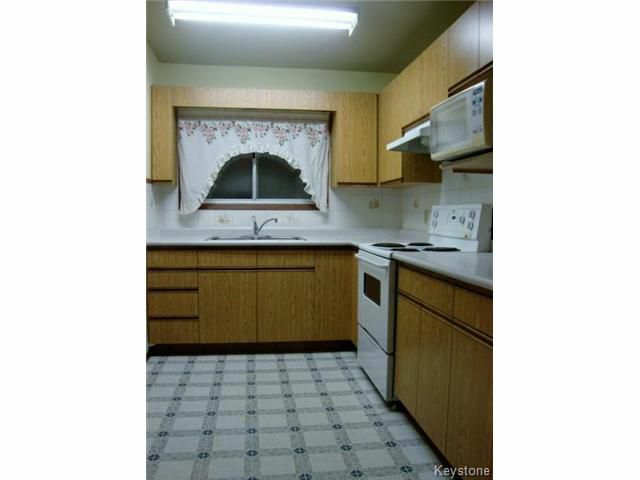 basement, 2 full bathrooms, big eat-in kitchen, laminate flooring on main floor. 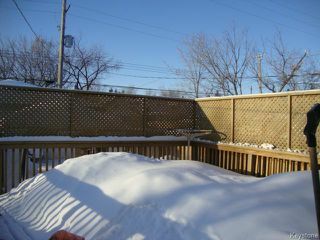 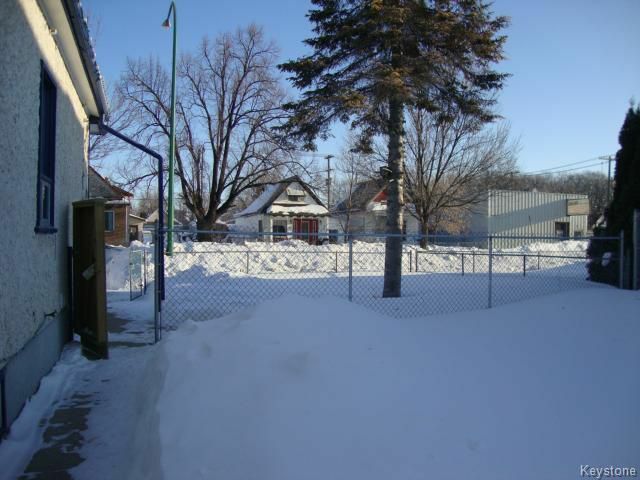 Fully fenced, double detached garage, 16x16 deck.